Tokyo is one of the best places in the world for an intense sushi #foodporn experience, mainly as a result of having the world's largest fish market. 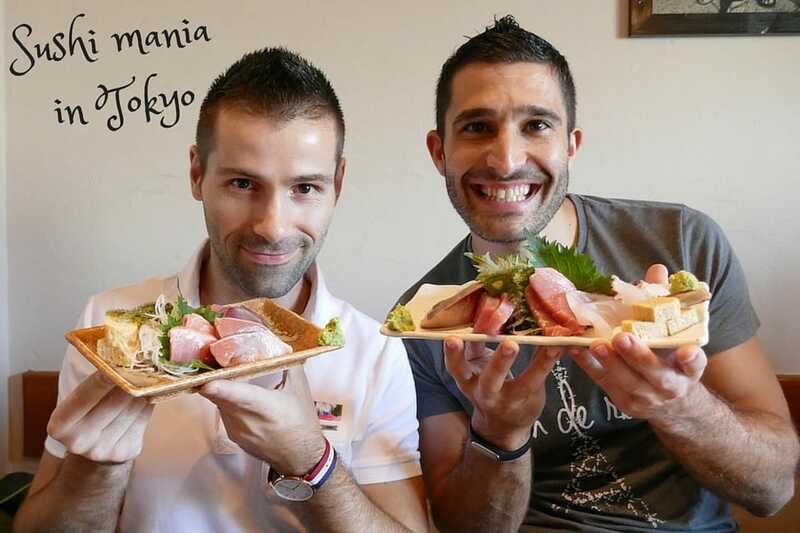 We set out to discover some of the places to enjoy the best sushi in Tokyo and also stumbled on a few more obscure discoveries. Sushi is raw fish, sliced into small pieces and served on cooked vinegared rice. When it’s served without the rice it’s called sashimi. Sushi literally means, sour tasting in Japanese and comes from the old tradition of preserving raw fish by fermenting it by wrapping it in soured fermenting rice. The fish proteins are then broken down via the fermentation. Sushi time ? for this greedy Frenchman ✌?️(and yes that whole plate is just for him!!) ?? WHERE TO EAT THE BEST SUSHI IN TOKYO? Toyosu is famous for being the largest fish market in the world. Daily auctions start from 4am, drawing huge crowds. This is serious fish business. The most expensive fish (222kg of bluefin tuna) was sold here for $1.8m (155.4 million yen) on 5 January 2013. You can come at the crack of dawn to watch the auctions, or if like us you struggle with waking up that early, you can instead turn up a little bit later in the day before the market shuts at 1pm. Toyosu fish market caters to the surrounding restaurants, so come here, pick one and enjoy the tastiest, super fresh sushi ever. Did you know the Japanese cuisine (Washoku) is UNESCO listed? It's one of our favourites and we're always sure to completely destroy it whenever the opportunity arises ??? You read right. Raw chicken goodness. Actually not as bad as it sounds. It's very chewy. But obviously try it in a place popular with locals. A good tour company like Arigato Food Tours will point you in the right direction. 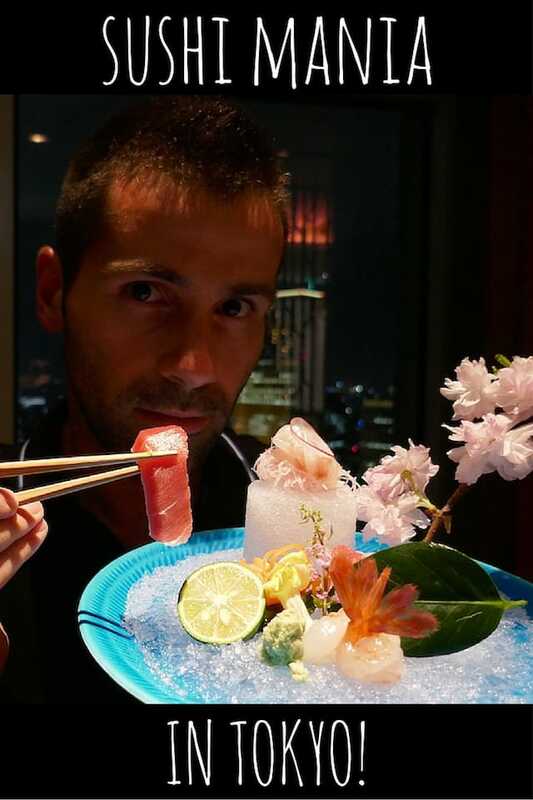 Can you guess what type of raw meat sashimi has startled Stefan??!! If you're in Tokyo check out @arigatojapan for some excellent food tours ?✌?️? Another one that raised eyebrows, but not as bad as you think. Going sashimi loco in Ishigaki – Stefan preparing to go face down in this plate of wild boar sashimi ? Basashi is sushi with raw horse meat. Another one to look out for in your sushi discoveries. 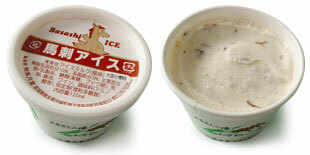 And – you can even get basashi ice cream…! Internet access: Japan has public WiFi available in most hotels, restaurants and of course airports. But if like us you want unlimited internet on the go, be sure to invest in a pocket WiFi router for your trip.